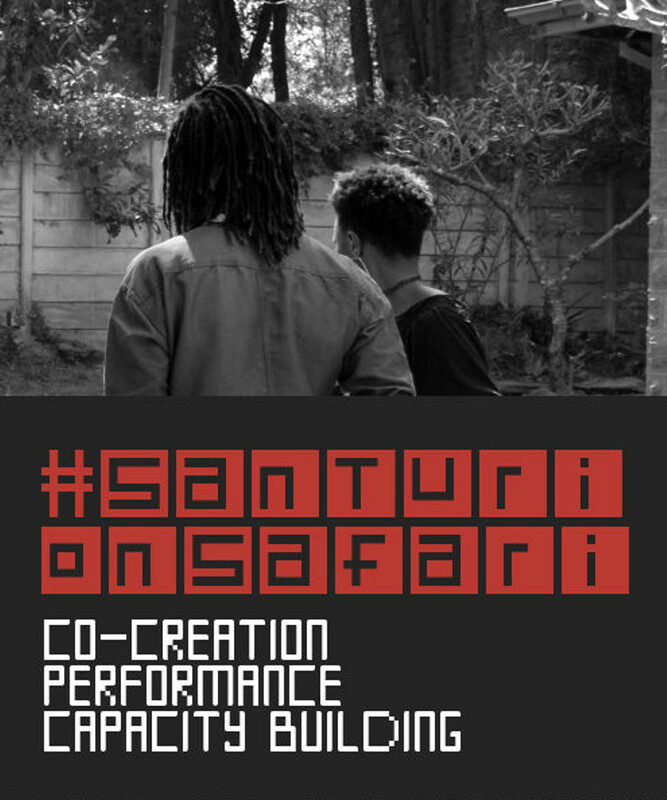 Bringing together the traditional and the futuristic, Santuri facilitates collaborations between musicians, DJs and electronic music producers, with the purpose of supporting and nurturing a spirit of artistic adventurousness. 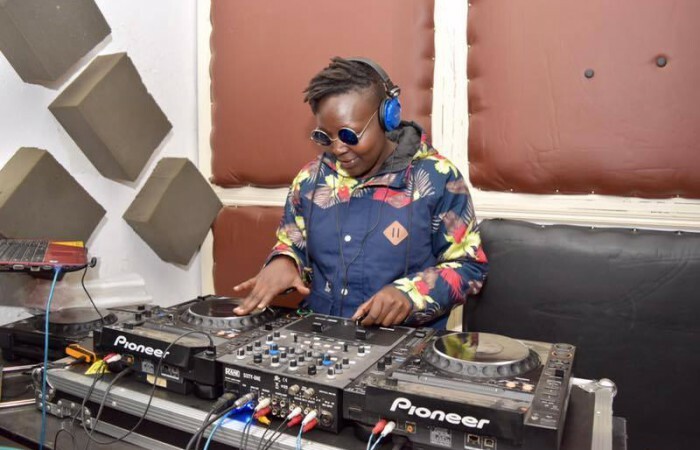 Bridging the gap between traditional artists, instruments, rhythms and cultures and the cutting edge of the global underground music scene, Santuri has various exciting projects underway in Tanzania, Kenya and Uganda. 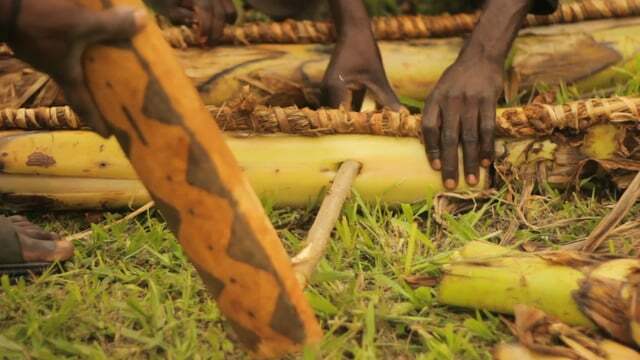 Santuri is a not-for-profit limited-by-guarantee company that operates throughout East Africa. 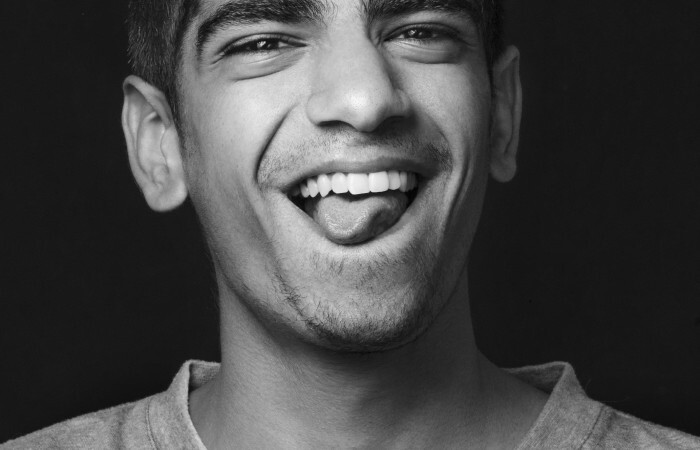 The organisation is headquartered in Nairobi, Kenya. 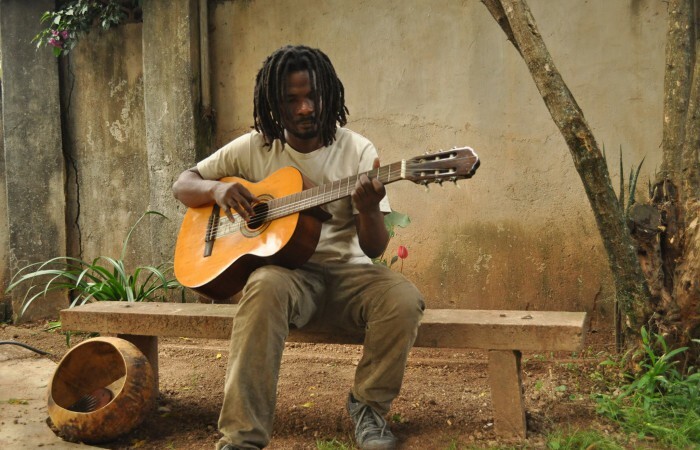 The mission of Santuri is to develop and support a vibrant and creative East African network that enables artists and musicians to experiment, innovate, collaborate, and present their work professionally to audiences both regionally and globally. 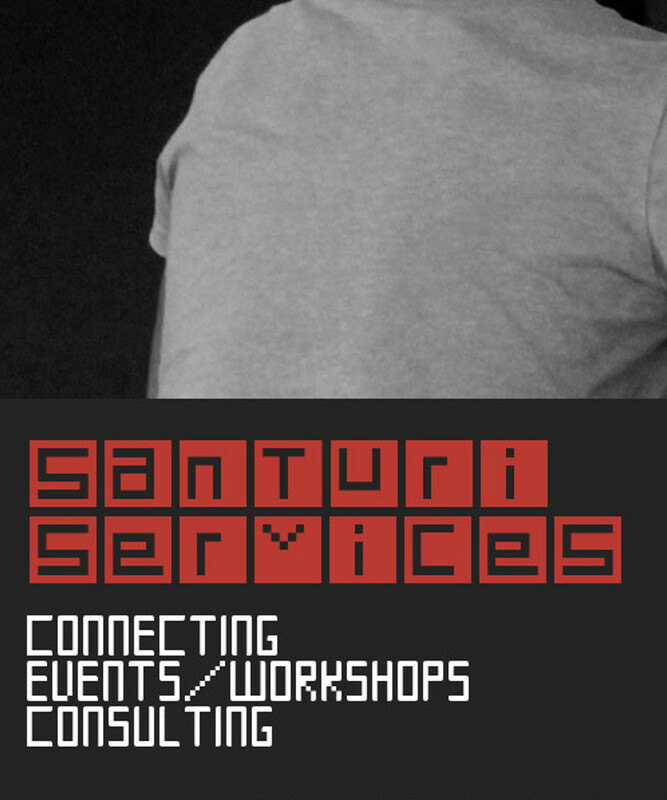 Santuri creates spaces and platforms for learning and expression for musicians, DJs, curators, and audio engineers. 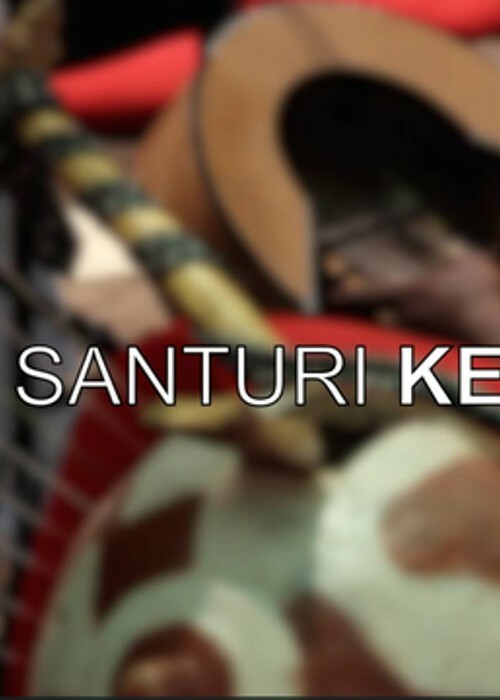 Santuri works toward the vision of an authentic and globally-recognized East African sound created by empowered and connected East African artists. 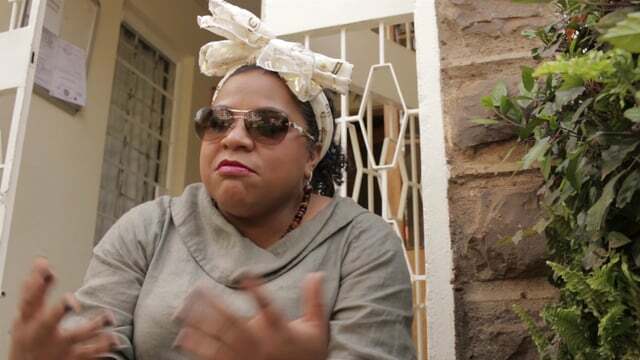 Santuri is … a vibrant and creative East African underground network that allows artists and musicians the freedom to experiment and present their work professionally to audiences both regionally and globally. Santuri Safari Kenya from Sam Jones on Vimeo. 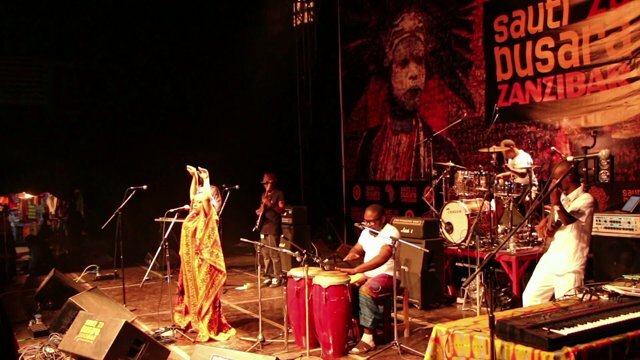 Working with regional festival partners such as Sauti za Busara (Zanzibar), DOADOA East African Performing Arts Market, (Uganda) Rift Valley Festival (Kenya), Bayimba (Uganda) and Sondeka/Creatives Garage (Kenya), Santuri has run many successful co-creation workshops/recording sessions to date. 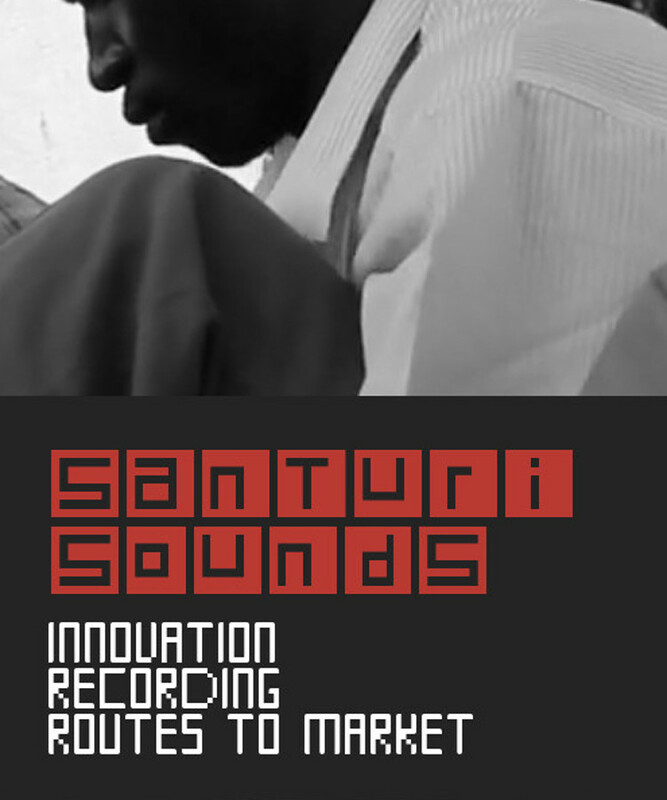 At last count, we have produced over 20 original East African tracks and remixes under the Santuri banner. 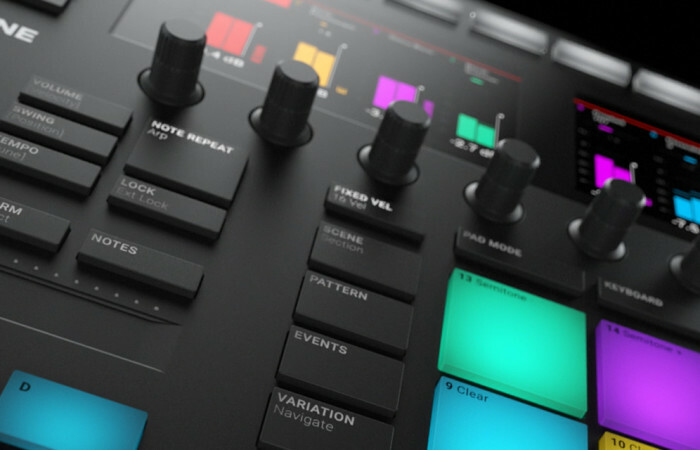 Putting regional artists together with international reknowned DJ/Producers, in often makeshift, pop-up studios in unusual locations, has yielded numerous benefits – from rebooting expectations of what is possible with minimal equipment, to developing highly collaborative ways to build tracks, and integrating cutting-edge technology from our partners Ableton and Native Instruments in order to create DJ/club friendly tracks and grow capacity in the region.